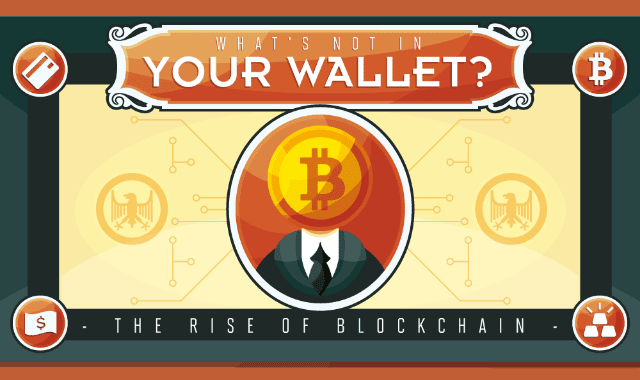 The rise of cryptocurrency #Infographic ~ Visualistan '+g+"
Why are Americans using less cash? There has been a steady decline since the dawn of the Internet, but why? With the rise of the digital marketplace, part of the transition has been out of necessity. You can’t exactly send cash to buy things online, or at least it isn’t advisable. Forms of digital payment such as payment apps, credit and debit cards, and cryptocurrency have made the rise in global e-commerce possible. But these payment methods are not without risk - hackers work tirelessly to gain access to your hard earned money. Payment methods like credit and debit cards and payment apps have a certain level of consumer protection, but as there is no centralized banking in cryptocurrency if your currency is stolen you have little recourse. Learn more about the ins and outs of cryptocurrency as well as why you should diversify your currencies from this infographic. You might be surprised at all the benefits of currency diversification!